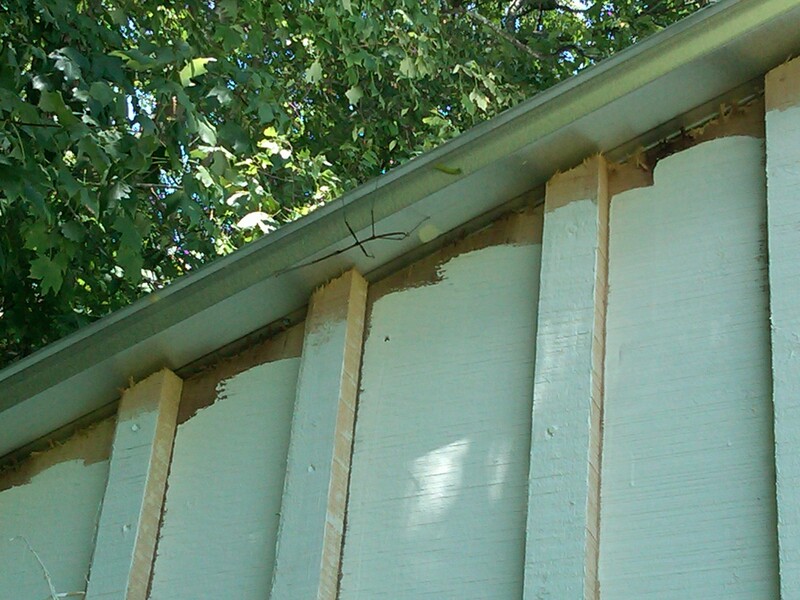 I nearly walked past this cool Phasmatodea aka walking stick today. They are super still and fun to watch just because they look so interesting. 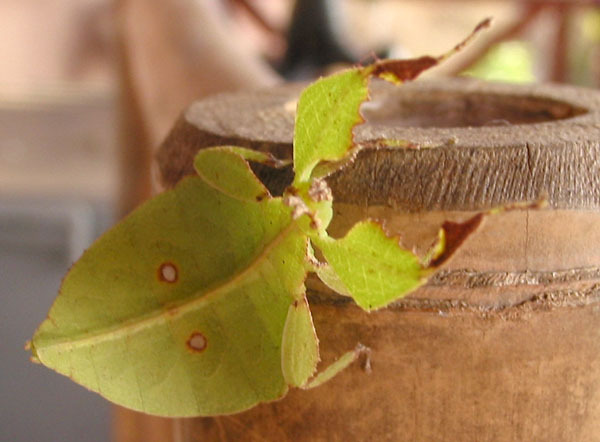 Walking sticks also have cool cousins, the walking leaf insect.